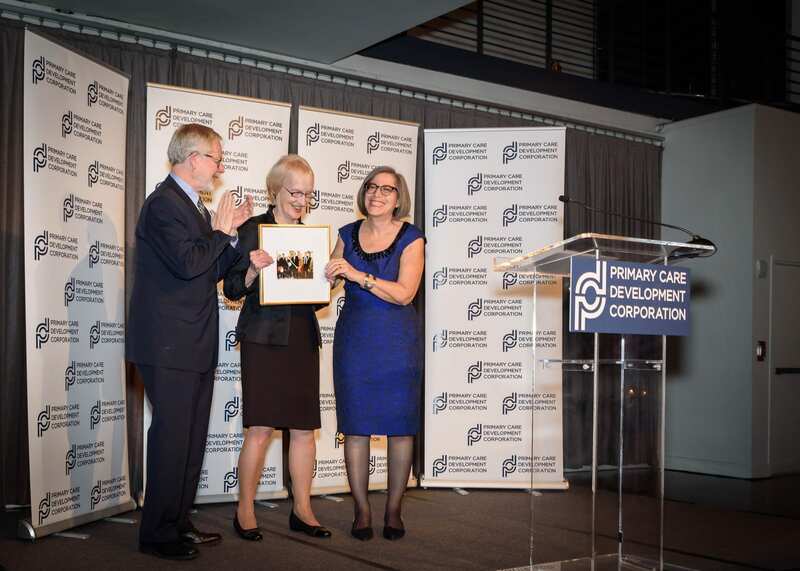 The Primary Care Development Corporation (PCDC) recently completed financing of its first project in Philadelphia: a 28,000-square-foot center that will provide primary care services and safe, respectful living accommodations for seniors in their own community. 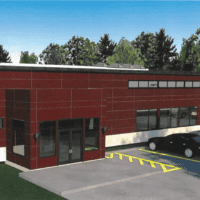 The $19.8 million financing enables NewCourtland Senior Services to construct a Living Independence for the Elderly (LIFE) Center to be operated by InnovAge Pennsylvania LIFE LLC. 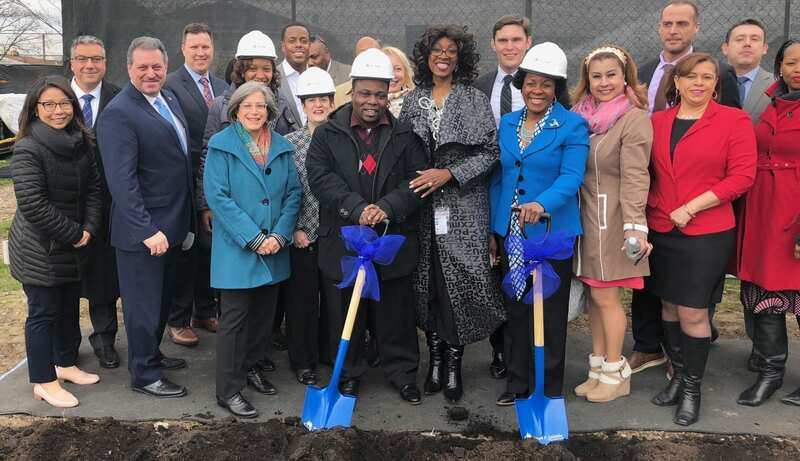 The new Pennypack LIFE Center will serve over 480 low-income seniors at full capacity and provide an estimated 50 health care services per day, in addition to creating 80 new full-time jobs and 165 construction jobs. PCDC provided $1.8 million in debt financing and $6.5 million in New Markets Tax Credit (NMTC) allocation. 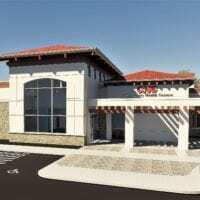 The project is a designated LIFE Center under the Center for Medicare and Medicaid’s national Program for the All-Inclusive Care of the Elderly (PACE). 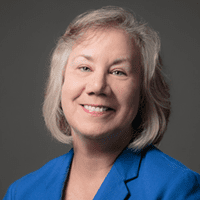 PACE is a comprehensive medical and social service delivery system that offers an alternative to nursing homes through an interdisciplinary team approach in an adult day health center. By supplementing in-home care or assisted living with integrated, geriatrics-focused primary care, more than 90 percent of LIFE Center participants continue living in their communities. 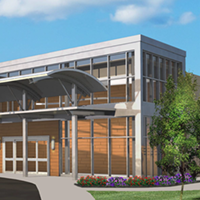 The Pennypack LIFE Center will exemplify this model, offering a health clinic and pharmacy, a kitchen and pantry, activity rooms, green space and gardens, and more. Accessibility is integral to the design: the entire facility is on one level. Two main considerations — quality and specialized care for seniors — will drive every aspect of InnovAge’s care delivery. On-site medical offerings will include nutrition counseling and meals, dental, optometry, dementia care, podiatry, social services, physical and occupational therapy, adult day care, and clinical and wellness services. 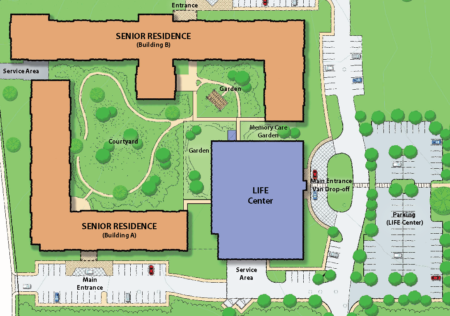 The Pennypack LIFE Center’s reach will extend far beyond that of a traditional health facility: 300 units of affordable senior housing will also be built on the campus. Providing eligible residents with on-site health care opens time in their schedules, and structured activities and public spaces foster socializing and community-building. Ultimately the project allows more seniors to enjoy increased independence and a higher quality of life than if they continued to live unassisted. NewCourtland manages an extensive network in Philadelphia that includes senior centers, a nursing home, and 441 units of senior affordable housing. Another 85 units are under construction and 250 additional units are in the pipeline, not including the 300 units being erected adjacent to the LIFE Center. 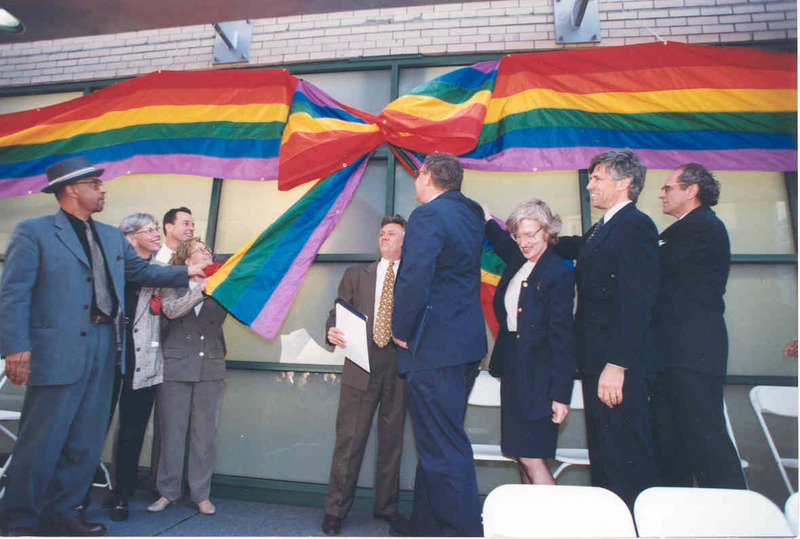 PCDC’s financing partners on this project were PNC Bank, Capital Impact Partners, Cinnaire, and Philadelphia Industrial Development Corporation.